If you need to use your Windows 10 phone to remotely control your Windows 10 PC, now it is possible. Continuum for Windows 10 mobile lets you use your phone as a Windows PC. Of course, the quality is not the same but if you have an emergency, this will definitely do. With the UWP app, TeamViewer allows users to remotely support or access applications from any Windows 10 device. The latest update brings Continuum support, enhancing your phone’s capabilities. We told you earlier this month that Cortana and Continuum support would soon land on TeamViewer’s UWP app, but we did not expect this to happen so soon. Since our inception in 2005, we have worked closely with Microsoft and have quickly provided support for any new Windows development. We are constantly working to be SMBs’ and enterprises’ first choice when it comes to remote access, which is why we are extremely proud to be one of the ten most downloaded productivity apps in the Windows Store for Business. 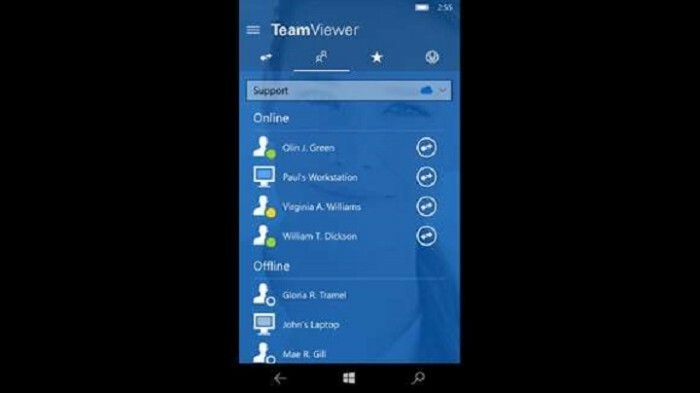 Users can also open the TeamViewer app on their mobile device and mirror it on a larger screen, TV or desktop monitor. 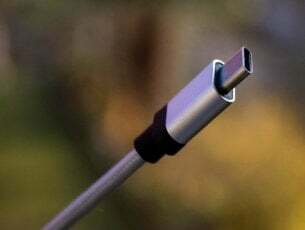 They can now use a mouse and keyboard for easier navigation on the screen – all powered by the phone. The support for functionalities like Continuum and Cortana utilizes the innovative force of the Windows platform and demonstrates TeamViewer’s strategic vision and pioneering spirit. Microsoft also has an in-house remote desktop app in its beta version. 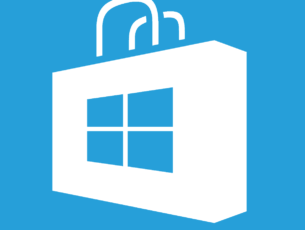 You can download the latest TeamViewer version from the Microsoft Store.